Alignment Express uses patented laser alignment technology to fix the frames of commercial and military graded trucks and vehicles. WE GET YOU BACK ON THE ROAD. 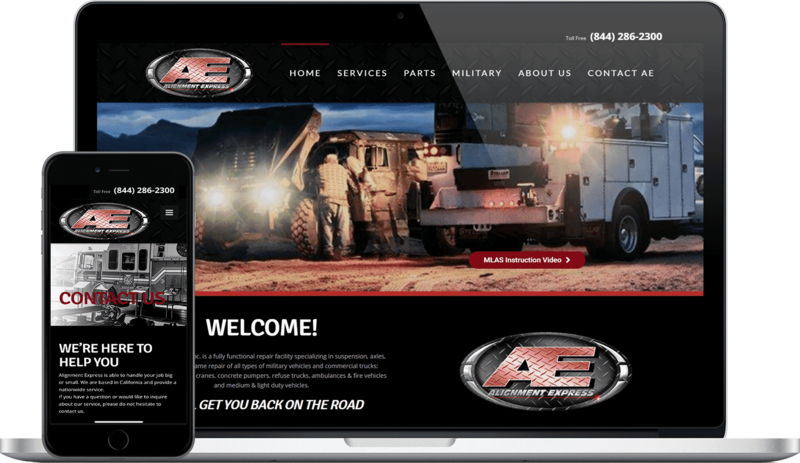 Alignment Express came to us with a design of the website that they wanted and we delivered them the design through our website development. 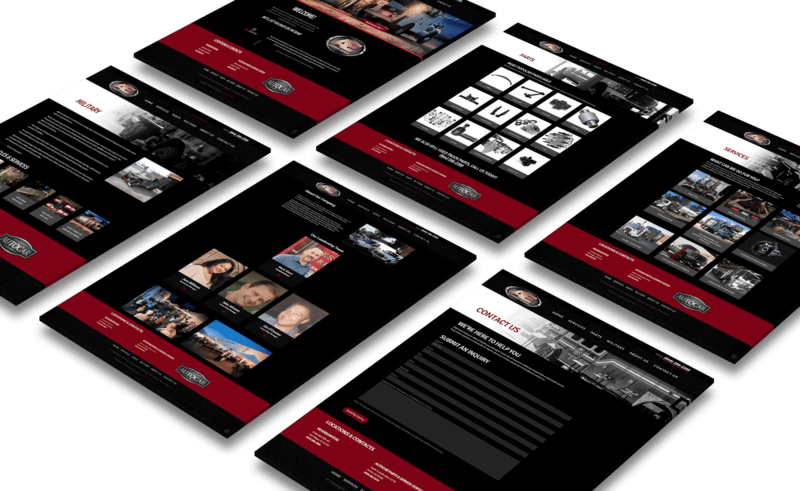 We were able to give them exactly what they wanted and needed for their business. STOP FALLING BEHIND. LEARN HOW TO GROW YOUR BUSINESS ONLINE. Enter your info below and join the 10,000 others that received our E-Book with the most amazing marketing tools for powerful business growth! 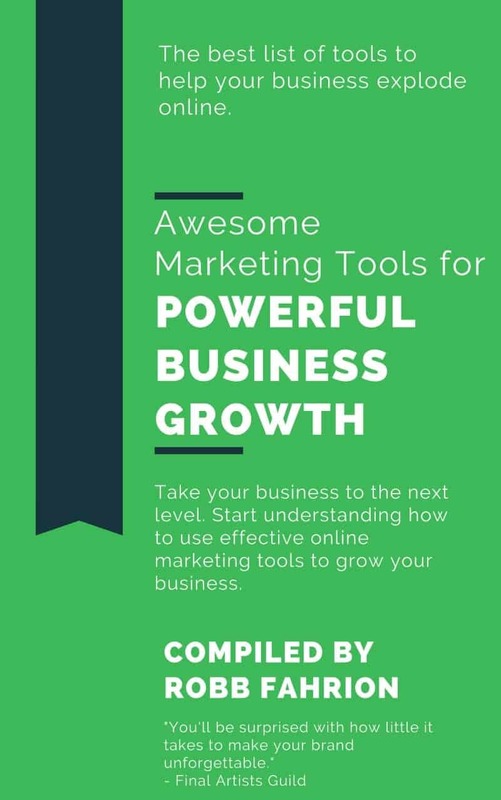 WANT TO RECEIVE THE TOP 10 BUSINESS AND DIGITAL MARKETING TOOLS E-BOOK FOR FREE? Enter your info below and we will send you a FREE E-Book! You'll also join over 10k subscribers and get awesome actionable monthly emails.